This part is hard every year but it feels harder than ever this year. What on earth will Europe make of the 26 songs in the running for the 2016 Eurovision Song Contest? Many of the songs are fairly similar. A few too many rely more on spectacular staging than skilled songwriting. Does that mean the winner will be a song that stands apart musically? Or an entry that focuses more on voice and song and less on presentation? Now that juries and televoters create their individual sets of points it is also a lot harder to predict the action at the end of the scoreboard. Now you have to sniff out the songs likely to get overlooked in both voting rounds as these two bodies no longer tamper with each others' numbers. The strongest feeling I have had since rehearsals started is that Russia won't win. There's too much calculation, too little heart, all that high tech on display also affects his singing, and juries have traditionally not voted for this kind of song. I still have that feeling. I don't really believe Russia will win. But I have no idea which single song would be the one to stand out to beat it. Italy has a really unfortunate starting position. Ukraine is too demanding. France does not have the strong performance needed. That leaves us with Australia and Sweden. Either one could be a potential winner. In 2009 I predicted the wrong winner because I thought Norway was too obvious. In 2013 I predicted the wrong winner just because I thought Denmark was weak and I didn't want it to win. Sometimes you can't see the forest for the trees. This is my final list. This time I would love for Europe to prove me wrong. 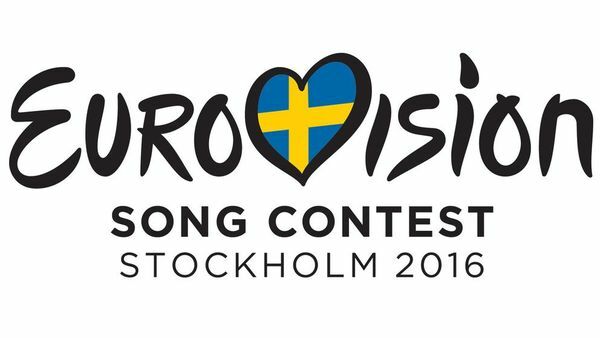 If Russia wins it will be truly interesting to see how the EBU would handle the situation. Ukraine already said they won't participate in a contest hosted by Russia and it is possible more countries would follow their example. And how would things like delegate and fan security be handled? It would be an interesting year coming up. If Australia wins, it would be equally interesting to see where the contest is held. Would the EBU still have the nerve to place the contest in Germany even if they end last again? I still hope that Italy would miraculously break through to the televoters as well as having bagged an awful lot of jury votes last night but for the time being I say Russia is the one.